Only a short distance from Tamworth, the Liverpool Plains has got a lot to offer: the First and Second Fleet Memorial Gardens in Wallabadah, the Kamilaroi, a Highway a People Display and the Liverpool Plains Visitor Information Centre in Willow Tree, which is also the home of the award - winning Graze Restaurant at the Willow Tree Inn, the Rural Heritage Village, Bob’s Shed, the Historic Cottage, the Who’d A Thought It Lookout and the Quipolly Dam Recreation Area in Quirindi and the Australian Railway Monument and Rail Journeys Museum in Werris Creek – and that’s all embedded on a round-trip in the lovely landscape of undulating hills and far-reaching farmland of the Liverpool Plains. 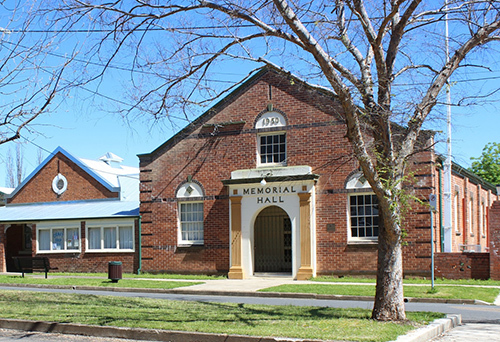 Only 80km (50 minutes) from Tamworth via the Oxley Highway, Gunnedah, is the heart of the rich Liverpool Plains farming region and fittingly, its farming past is showcased at the Rural Museum, with over 1,600 varied exhibits. 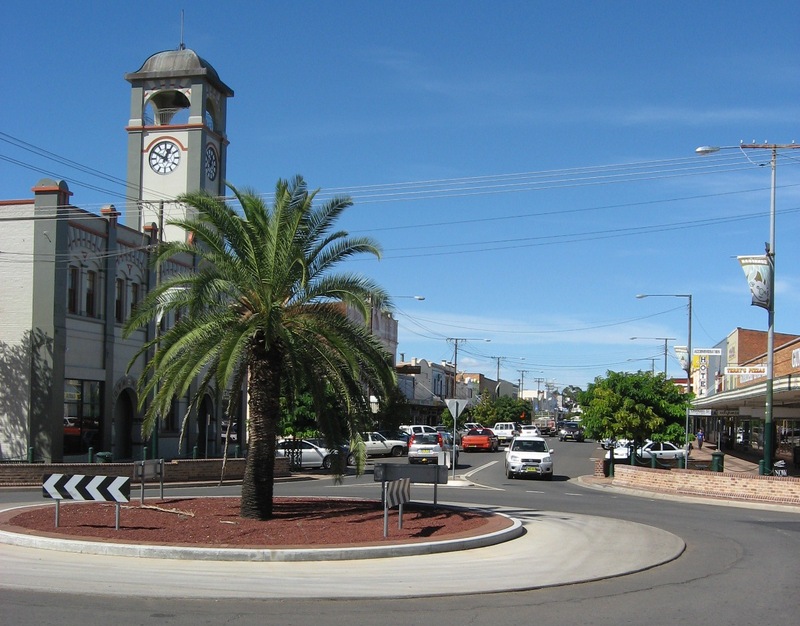 With Koalas in and around town, Gunnedah is known as the ‘Koala Capital of the World’, so be sure to visit Gunnedah's Koala hot-spots. Marvel at the panoramic views from the lookouts at Porcupine Hill and Pensioners Hill, both highlights, along with Dorothea Mackellar's statue in ANZAC Park. 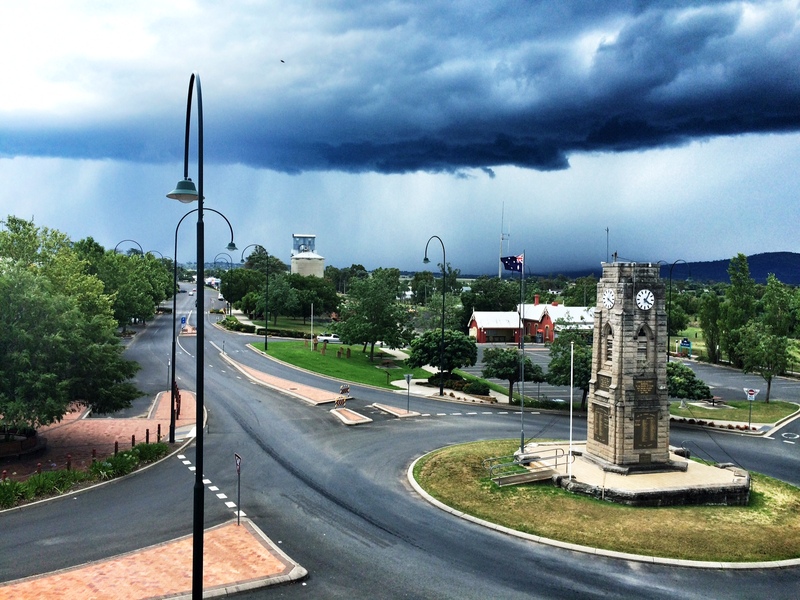 For spot on professional advice about Gunnedah, speak with the friendly staff in the Visitor Information Centre, just behind the Town Hall at 81 Chandos Street or phone 1800 KOALAS. 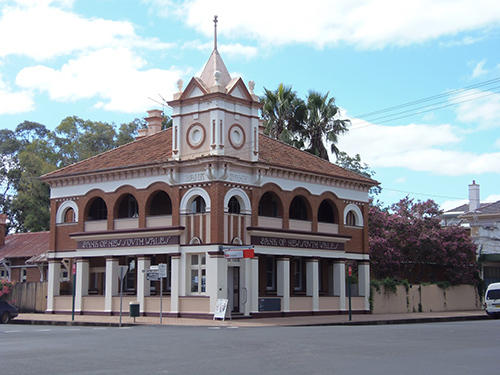 A drive northwest of Tamworth you will find a relaxed day of sightseeing is waiting for you, are the two villages of Manilla (45 mins) and Barraba (1hr 5m ins). At Manilla you can see a variety of Historic houses, and the iconic rail bridge. Barraba is home to the Fuller Gallery and the twitchers delight of the Regent Honeyeater. Halfway between the two is the Split Rock Dam, which makes for a good picnic spot. Step back in time to the days of the Gold Rush at historic Nundle and District. You can tour a goldmine, check out the woollen mill, buy unique gifts and old fashion kitchenware. Be sure to pack the camera, as you head into the hills beyond Nundle and picnic beside the hand dug Sheba Dams at Hanging Rock. A lovely day trip!